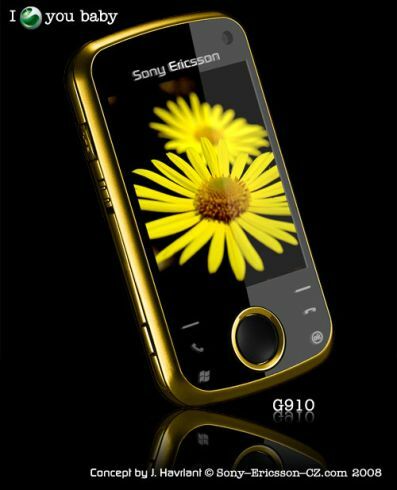 While LG are getting ready to announce the Prada II, the Sony Ericsson G910 would make a fine rival for the first generation of handsets branded with the fashion designer’s logo. Designed by J. Havrlant, this concept phone is both stylish and touch-friendly. Its navigational pad beneath the screen seems fairly easy to use, while the rest of the buttons surrounding it are (or seem) touch sensitive. 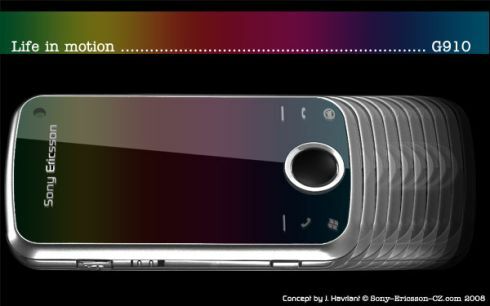 I’m also betting that the display is a touchscreen and I can see that the handset features a frontal camera and probably Windows Mobile (notice the little icon on the left? ).